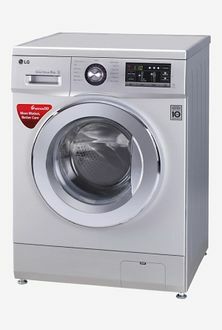 LG has undeniably been one of the most successful brands when it comes to home appliances in the world. The company has earned fame in almost all of its product segments. 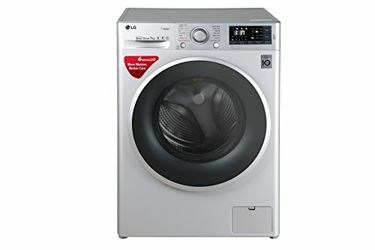 LG presently offers 50 Front load washing machines, and the list was last updated on 25th April 2019. The products being from one of the best brands out there, the feature list is filled to its brim. 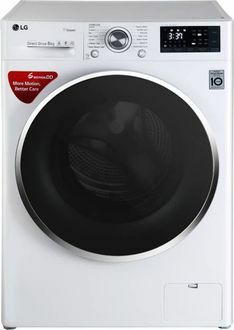 The fully automatic washing machines have temperature control, inbuilt heater, auto restart, etc. The spin/tumble speed reaches a maximum of 1,000 revolutions per minute along with quick wash feature. The capacity of these washing machines models start anywhere from 6 kgs and goes up to 21 kgs for the ones that are priced at a very high cost. 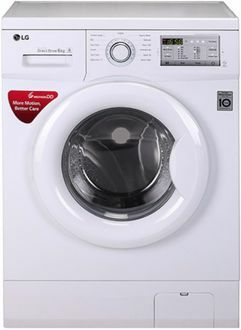 Front load washing machines are known to offer better quality wash without causing much harm to the colour and fabric of the cloth. 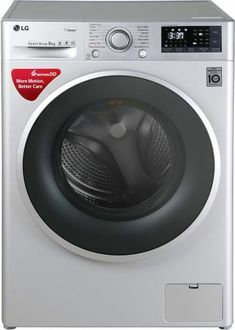 Considering the popularity of LG washing machines, and the extensive range of options it offers, the task of choosing the best one becomes all the more difficult. However, by browsing through the above price list, you can get this process more simplified as you get all the related details, reviews, specifications and prices mentioned for each of the product just by clicking on them. What more? The best latest and lowest prices from various websites are also indicated on them. Select the best model that is available for sale at the cheapest price as per your specifications and buy it online from shopping sites like Flipkart, Amazon, Shopclues and Tata CLiQ etc. But before you buy it, make use of our price comparison tool, wherein you can order your desired product from the store that is offering the lowest price.